PhDs and Postdocs wanted for exciting i) G-quadruplex, ii) RNA, and iii) aptamer projects! ​Email (ckkwok42@cityu.edu.hk) with CV and research background if interested. Chan, C.-Y., Umar, M.I., Kwok, C.K. Spectroscopic analysis reveals the effect of a single nucleotide bulge on G-quadruplex structures. Chem Comm. 55, 2616 - 2619 (2019). Qian, X., Zhao, J., Yeung, P.Y., Zhang, Q.F.C., Kwok, C.K. Revealing LncRNA Structures and Interactions by Sequencing-Based Approaches. Trends Biochem. Sci. 44, 33-52 (2019). Ziv, O., Gabryelska, M.M., Lun, A.T.L., Gebert, L.F.R., Sheu-Gruttadauria, J., Meredith, L.W., Liu, Z.Y., Kwok, C.K., Qin, C.F., MacRae, I.J., Goodfellow, I., Marioni, J.C., Kudla, G., Miska, E.A. COMRADES determines in vivo RNA structures and interactions. Nat Methods. 15, 785-788 (2018). Chan, K.L., Peng, B., Umar, M.I., Chan, C.-Y., Sahakyan, A.B., Le, M.T.N., Kwok, C.K. Structural Analysis Reveals Formation and Role of RNA G-Quadruplex Structures in Human Mature MicroRNAs. Chem Comm. 54, 10878-10881 (2018). Kwok, CK., Marsico, G., Balasubramanian, S. Detecting RNA G-quadruplexes (rG4s) in the Transcriptome. Cold Spring Harb Perspect Biol. 10:a032284 (2018). Ding, Y., Kwok, CK. Emergence of Vascular Plants. Nature Plants 4, 325–326 (2018). Kwok, CK., Merrick, C.J. G-Quadruplexes: Prediction, Characterization, and Biological Application. Trends Biotechnol. 35, 997–1013 (2017). Mar 2019:​ Our new paper is now published in Trends Biochem. Sci. (Technology of the month) ! Congratulation to Jieyu and Michelle once again! Feb 2019: Our new paper is now online in Chem Comm.! Congrats to Jamie and Mubarak! Jan 2019: Phoebe Wong joined Kwok Lab as undergraduate student. Welcome! Dec 2018: Our undergraduates Jamie and Megan have just graduated! Congratulations! Nov 2018: Our new paper is now published in Trends Biochem. Sci.! Congrats to Jieyu and Michelle! Oct 2018: Happy 2nd year anniversary to the Kwok Lab. Happy to see a 900% growth in the size of Kwok lab in 2 years! Sept 2018: Papers published in Nature Methods and Chem. Comm.! More is yet to come! Sept 2018: Danyang Ji joined the Kwok Lab as research assistant. Welcome! Jul 2018: Our review on RNA G-quadruplex is now online in Cold Spring Harb. Perspect Biol! Also as a book chapter in RNA Worlds: New tools for deep exploration, 5th Edition. 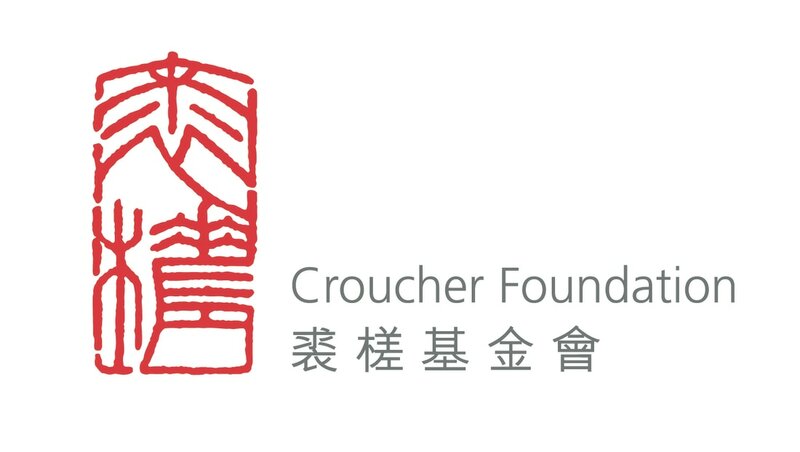 Jul 2018: We have received the General Research Fund (GRF) grant from Research Grants Council (RGC) of Hong Kong! More is yet to come!